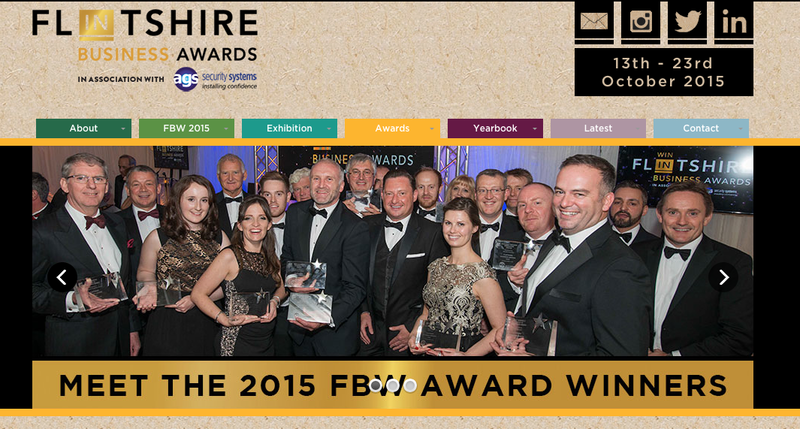 RUBICON are proud to announce that we were the winners of 'The Most Enterprising Business Award' in the Flintshire Business Awards 2015 following a glittering awards ceremony at Soughton Hall. 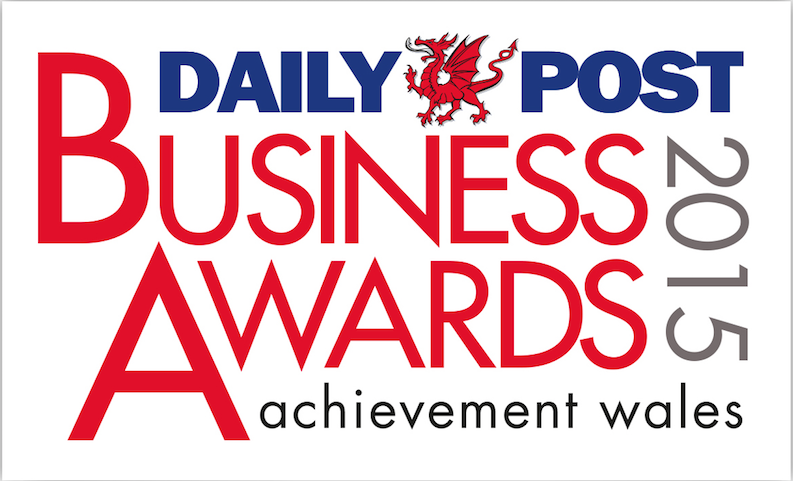 We were shortlisted in four categories including 'Best Business'. 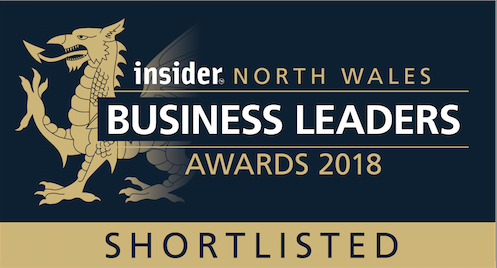 The award recognises the innovation and quality of our Garden Rooms and Garden Offices and our exciting future growth plans.